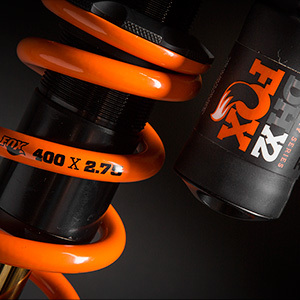 Factory" says it all. 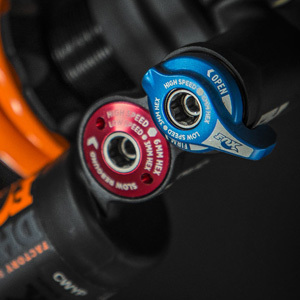 The best-of-the-best technology we have to offer is available in our Factory Series. 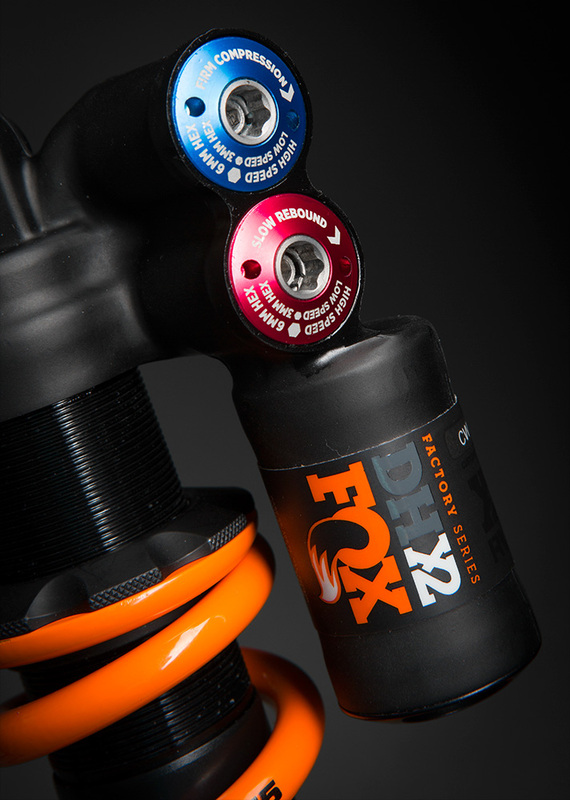 Weights include Igus bushings, but no mounting hardware or spring. 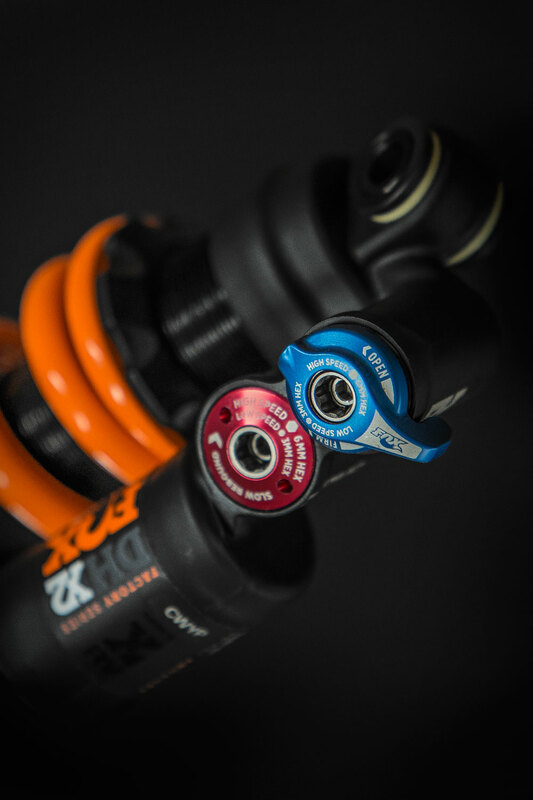 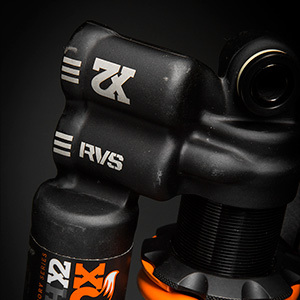 Fueled by years of RAD development, X2 hits the sweet spot with its a linear damping profile, revised oil flow, and redesigned seals on DHX2 and FLOAT X2 shocks. 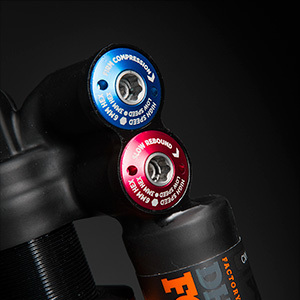 The wide adjustment range gives riders the support and grip that the trail demands, as well as a more plush and open feel in the initial travel. 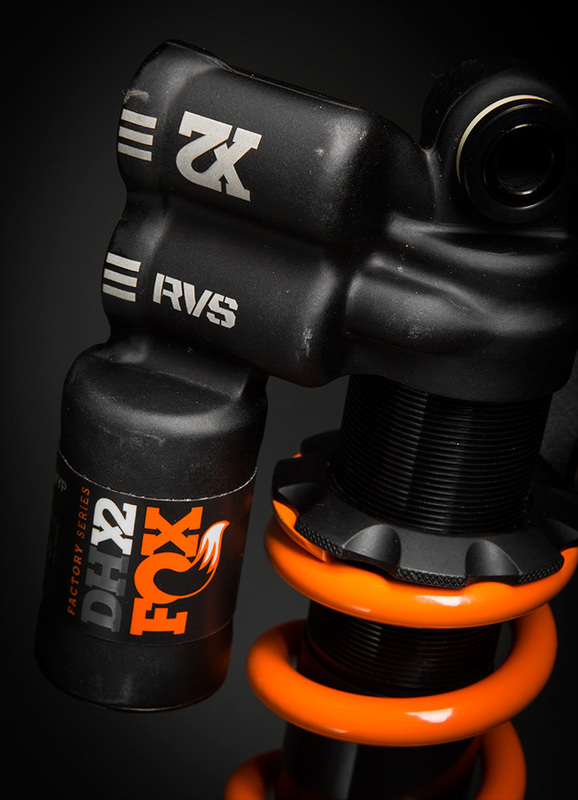 A proprietary surface treatment and stress relief process removes residual stresses from the spring, allowing them to withstand higher stresses. 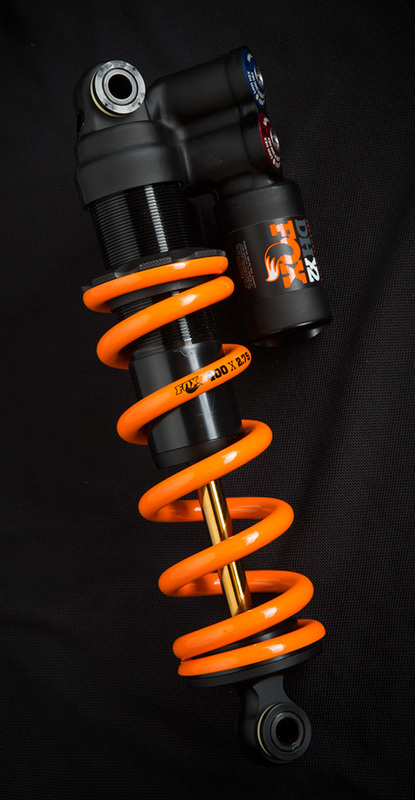 Each spring is optimized by using a smaller wire diameter and fewer coils, creating a lighter spring. 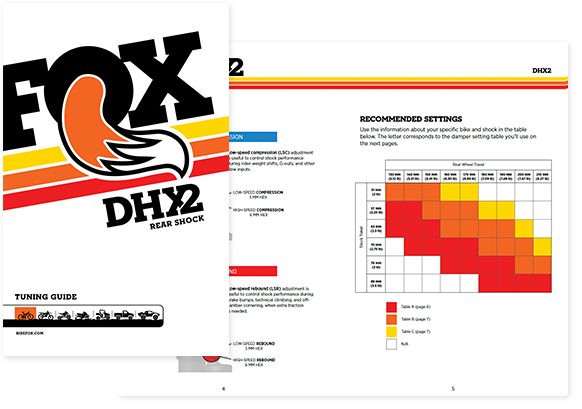 Learn how to quickly set sag, compression adjustments, rebound adjust, additional tuning options and more. 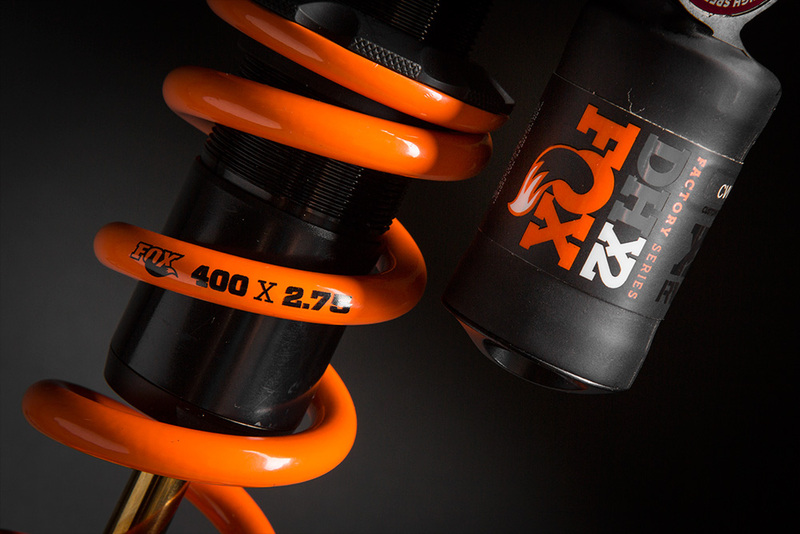 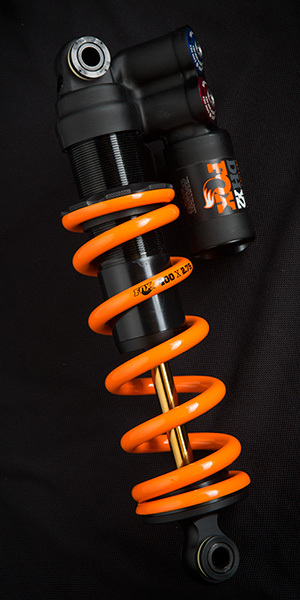 To compliment the DHX2 shock family, the 40 forks provide the perfect choice for your DH bike.